Wrap yourself in this Tecnifibre men's fleece hoodie squash sweatshirt and enjoy its softness and its warm technology. 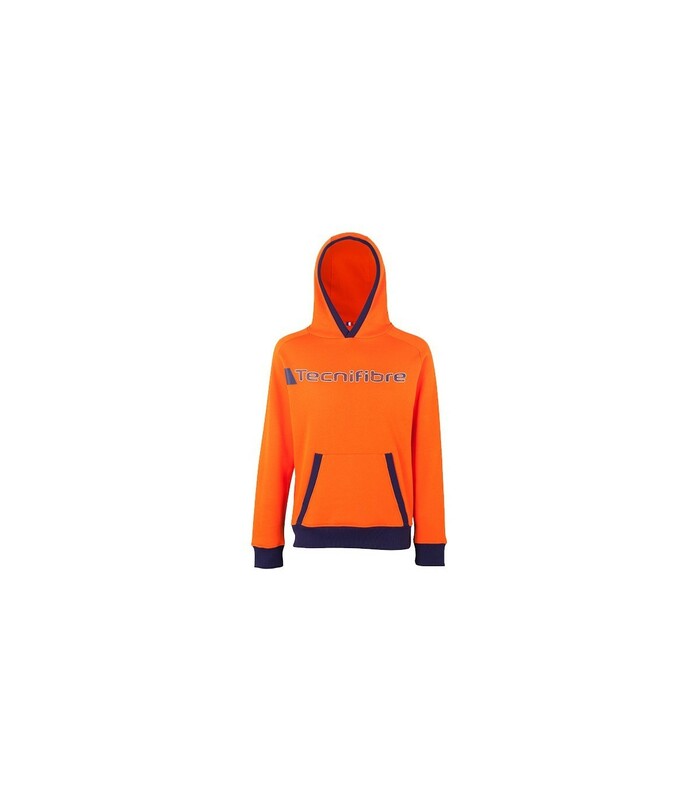 The orange Tecnifibre men's fleece hoodie squash sweatshirt will surprise you with its softness. This great brand sweatshirt allows you to play under optimal conditions with its warm technology. With its cotton and polyester composition, the Tecnifibre men's fleece hoodie squash sweatshirt is ultra-comfortable: it's soft and light at the same time. You enjoy a great freedom of movement. Its orange color gives you a beautiful sporty and dynamic look. 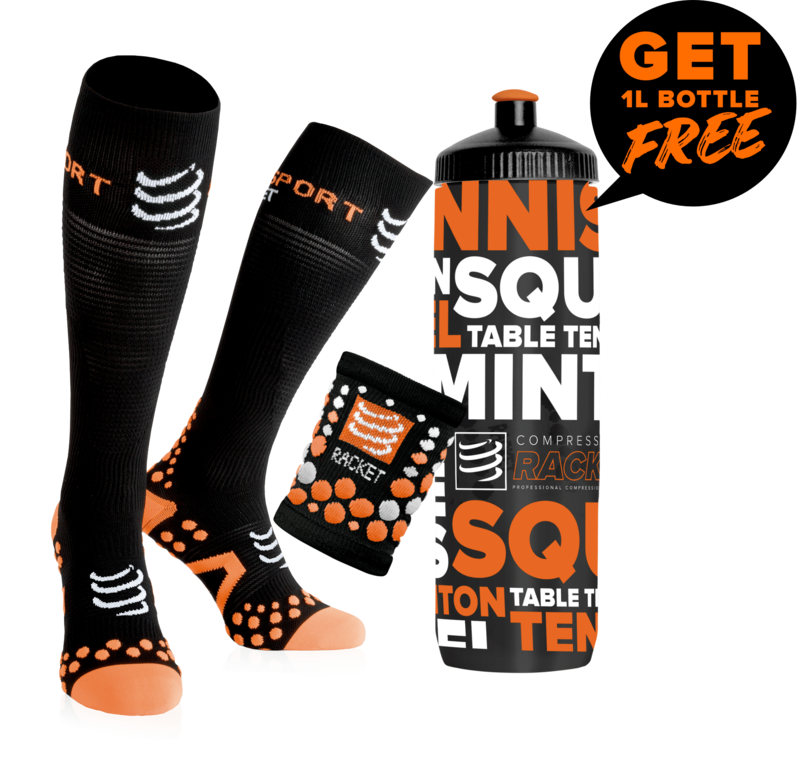 You will not go unnoticed on the squash court with this orange squash sweatshirt. The Tecnifibre men's fleece hoodie squash sweatshirt has been designed to give you maximum comfort while allowing you the greatest freedom of movement.